Despite his busy surgical practice and time spent advancing the field of facial plastic and reconstructive surgery, Dr. Azizzadeh makes time to help those less fortunate by donating his specialized abilities. 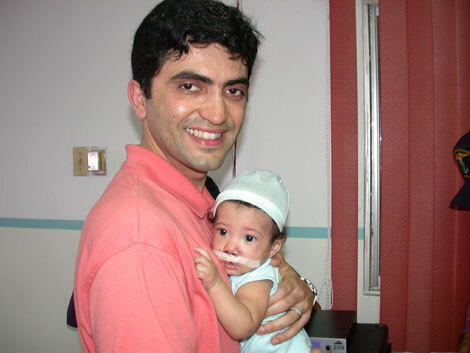 In addition to participating in a number of non-profit organizations, Dr. Azizzadeh founded the Facial Paralysis and Bell’s Palsy Foundation, which is committed to securing funds for nerve regeneration research and corrective surgery for children with conditions affecting their facial movement. Global Smile Foundation is a crucial organization is dedicated to serving children in third world countries born with congenital deformities in the face, primarily cleft lips and palates. Dr. Azizzadeh has traveled extensively with this foundation to help hundreds of children restore their rightful facial appearance with reconstructive surgery. 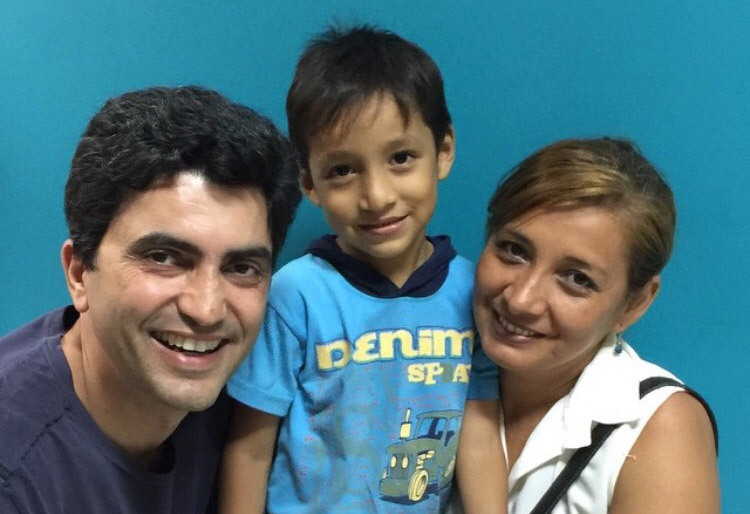 In his most recent trip in March 2014, Dr Azizzadeh was part of a team of of 35 health professionals from around the world who helped a total of 50 Ecuadorian children. A charity to help victims of domestic abuse break their silence, along with victims of dating violence and abuse. Propelled by corporate and private sponsors, this non-profit organization brings life-changing healthcare training programs to less fortunate areas of the world by coordinating medical and non-medical volunteers.